Greg is one of the leading figures in Australian percussion. As a performer, teacher and recording artist, he is significantly represented in Australian music over nearly 50 years. He has been a major influence on generations of musicians and has literally reshaped the map of rhythm and is a passionate visionary who has created a unique system of maths music, Rhythm Diamonds, which is now being taught in music colleges around the country. Greg’s also has his own body percussion style and has reinvented tambourine technique. Learn to create your own rhythms and music through clapping, walking and number games! 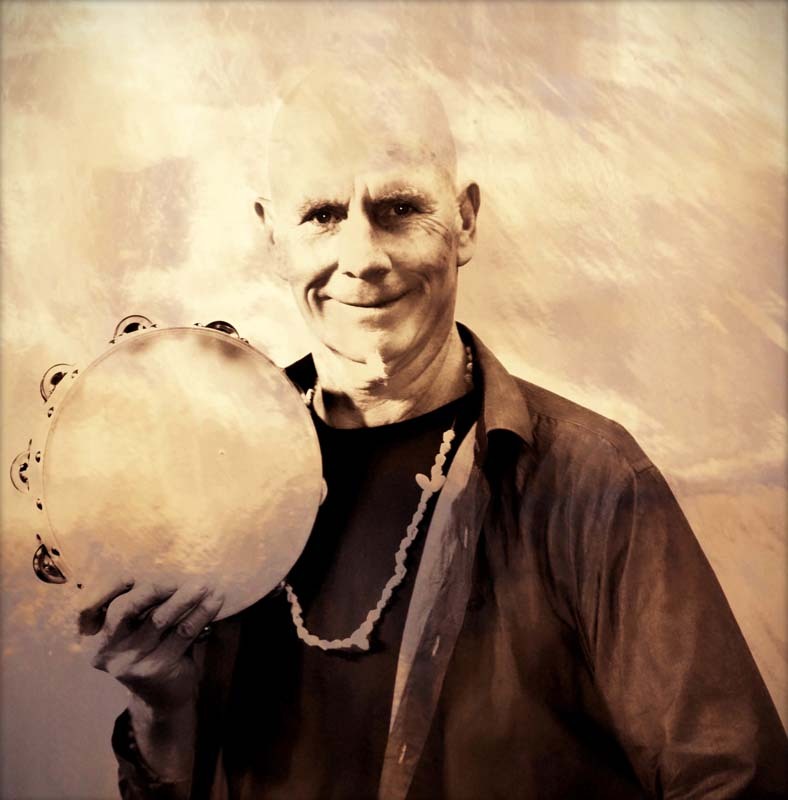 Polyrhythms, creative games, improvisation, rhythmic numbers and patterns (diamonds theory) all comes together to make a thrilling group rhythmic experience with brilliant rhythmatist and teacher Greg Sheehan.